Description: Young adults historical fiction. 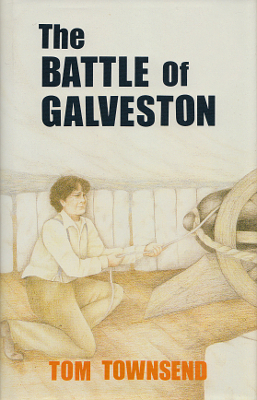 A young man becomes involved in the famous Civil War battle while delivering cotton to the sea port. 72 pages. Glossary of terms. Viewed: 955 times since April 11, 2015.